You know your resume isn’t supposed to have more than one page. Yet, when you look at the two pages in front of you, it might feel like everything on them is too important to leave out. Let’s get real. People who can justify using a two-page resume usually don’t need to read articles like this one. The chances are you’re looking for an internship or an entry-level position. Believe me, if that’s the case one page is going to be more than enough. So how do you make your resume lose weight without sacrificing its ability to communicate how amazing you are? Most text editors are needlessly generous when it comes to the default size of page margins. It’s never a mistake to make them a bit smaller. You don’t have to use the 12pt font size just because it was standard for your college essays. It’s okay to use a slightly smaller font, just don’t overdo it. Remember that 11pt size is the recommended minimum. Use bold and coloured text instead of bigger font for headings. Adjust the line spacing. Single-space your bullets but keep larger spacing between sections. This way you’ll get some space while preserving the readability of your resume. Do all of these things in moderation and never sacrifice the readability of your resume. 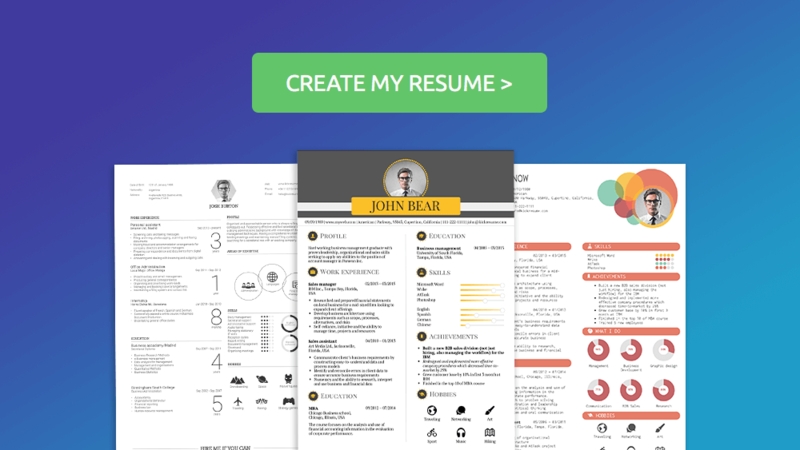 If you fill it with an overwhelmingly large amount of text, recruiters and hiring managers will discard your resume straight away. If your resume’s too long, the chances are you’ve dedicated separate lines to information that could’ve been grouped together. Consolidate your contact information. Instead of Email: hello@kickresume.com you can simply write hello@kickresume.com, followed by other contact details in the same format. This way you can fit all your contact information on a single line. Create multi-use lines. In every section, look for opportunities to group connected information together. For example, in your subheadings put the name of each position, time period, and the name of the company in the same line. Also make sure to conflate you bullet points by grouping achievements of the same type together. In sections where your bullet points don’t fill an entire line, using columns will save you a lot of space. 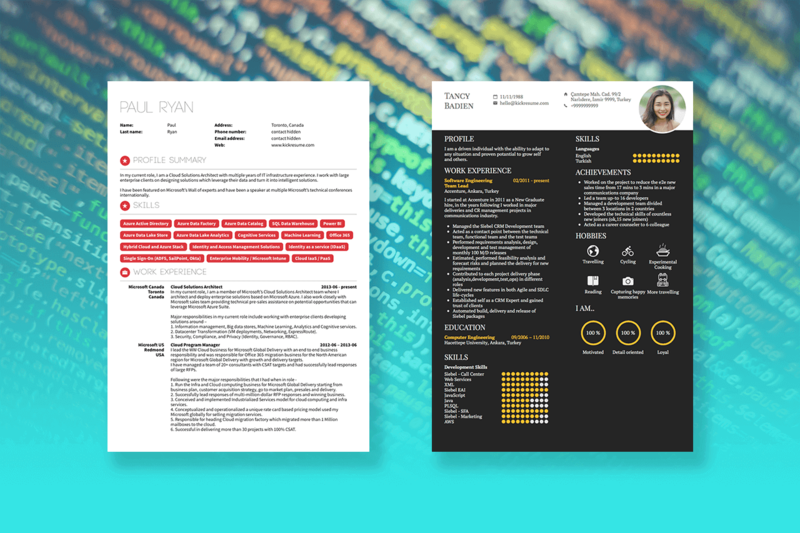 Notice how most visually appealing resumes use column-based layouts. The great thing about using columns is how they naturally allow you to structure your resume vertically as well as horizontally. 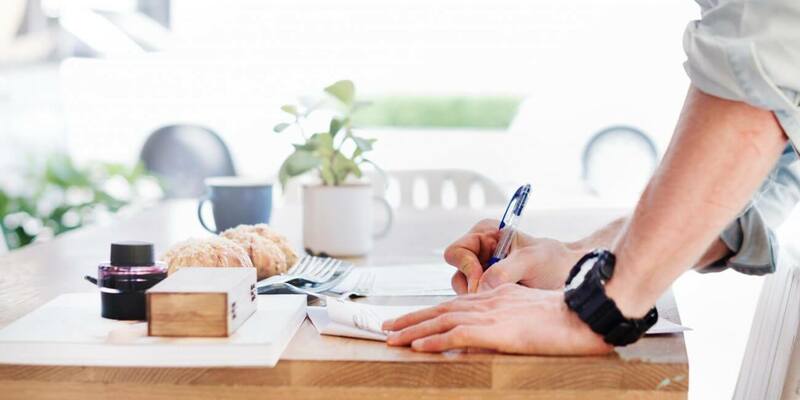 Not only they will help you fit your resume on one page, they’ll also increase your chances of getting an interview by making your resume easier to read. The chances are you’ve had a few similar jobs in your career, all of which involved similar type of responsibilities. If you list these responsibilities over and over again on your resume, you’re wasting precious space. The responsibilities are often sufficiently evident from job titles alone. Instead of enumerating these, provide an employer with a succinct list of notable accomplishments from your previous job — they are more likely to be unique to every work experience. Doing this may not only help you save some space, it will make your resume more impactful. Don’t bother putting your high school diploma on a resume. Work experience from 10 years ago is hardly relevant today. If your hobbies aren’t directly connected to a target position, delete your interests section. Consider removing your professional summary. Leave out “References available upon request,” that’s a given. Erase soft skills; they should be immediately discernible from your accomplishments. Don’t include a photo of yourself on resume. Most of all, however, carefully reread the target job description and write down the most important skills it requires. Now go back to your overly extensive resume and cut anything that does not relate. The point is to make your resume about meeting the needs of a target company, not about yourself. 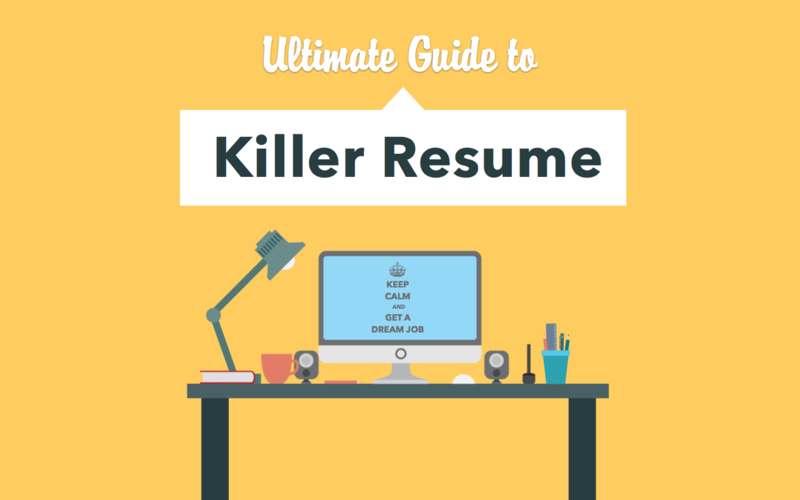 On average, recruiters spend about 6 seconds on each resume before moving on to another. You only have about 6 seconds to leave a lasting impression. The shortness of this time is the reason why your resume also needs to be short. When you’ll be chopping off parts of your resume, remember that fitting your resume on one page is only one side of the coin. In the end, everything on your resume has to contribute to its maximum relevancy and readability. Only then it can give recruiters all the information they want as effectively as possible.